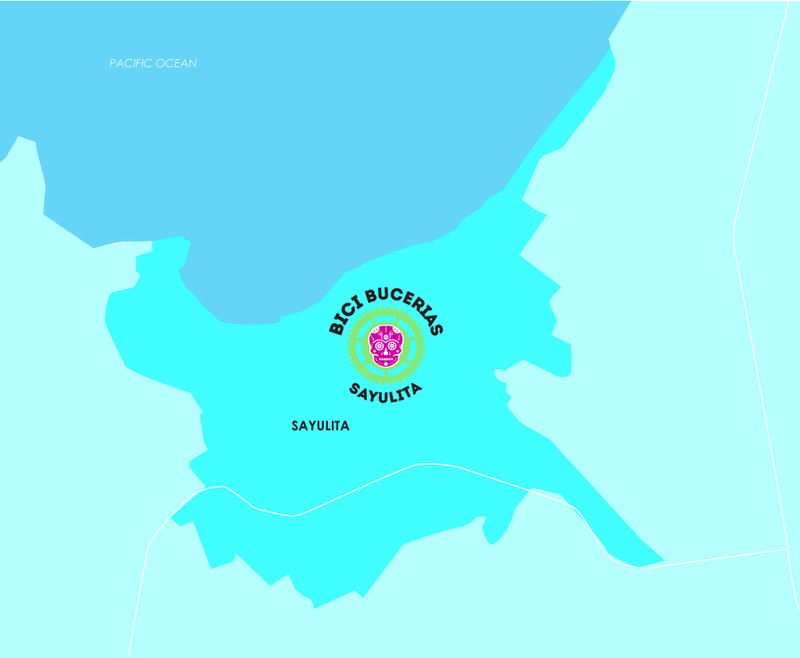 Bici Bucerias currently has one location in Bucerias. We will be opening a second location in Puerto Vallarta and a 3rd in Sayulita very soon! 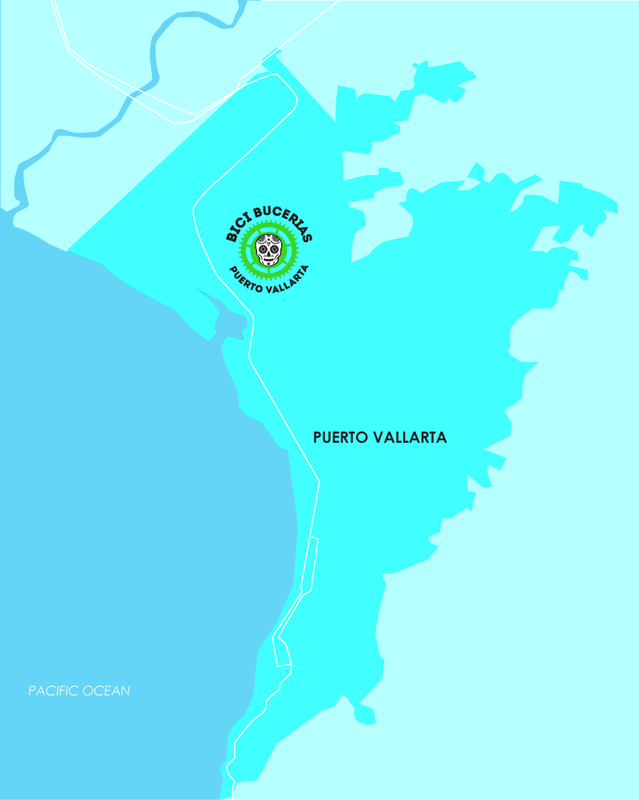 Our original and most central location is in the town of Bucerias. This is still owned and operated by Canadian Joel Goralski, who has been pushing the limits of his cycling while simultaneously managing Niklas Group, his family-run real estate development company in Calgary, Alberta. Joel and his family have owned property in Bucerias, Mexico for several years and have spent many months vacationing and living in the area. His many hours in the saddle exploring the area's roads have given Joel an edge when it comes to local knowledge of the most scenic and safest places to tour the Riviera Nayarit by bike. 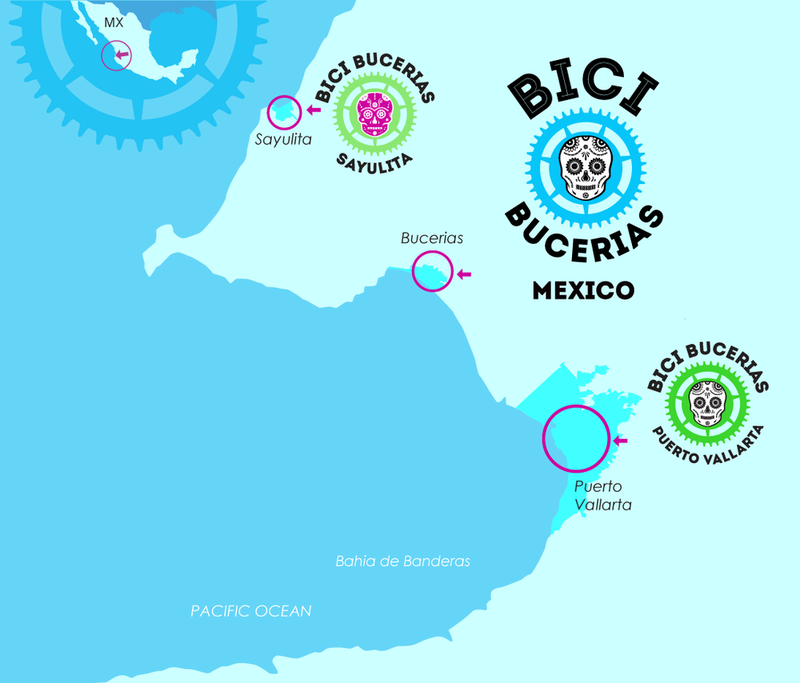 With the launch of Bici Bucerias back in 2013, he's ready to share these roads with you.